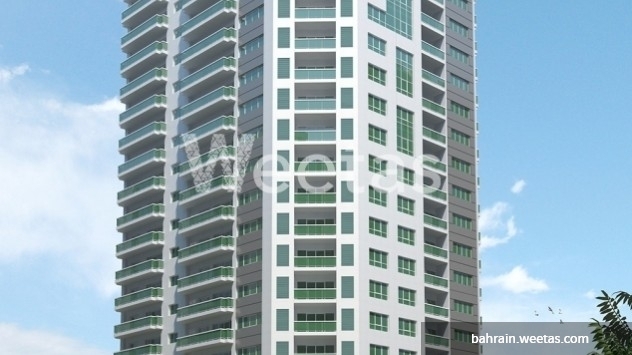 Enjoy your days with your family by owning this apartment. Amazing view is what we promise you with the seductive landscape of the lagoon which serves as the focal point of the property. Here at Burooj residence, it is only possible to live happily ever after on a daily basis while playing with your kids in the swimming pool or enjoy a relaxing massage therapy that leaves you all refreshed. 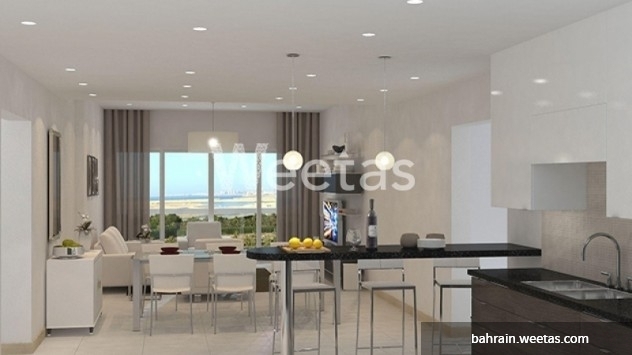 This property costs 4.5% less than the average 3 Bedrooms Apartments in Amwaj Island area.